With smartphones taking over everything, the old-fashioned building block toys have been under-estimated. This age-old toy is as important as technologically advanced modern games. Children can develop a variety of skills and developmental abilities with these building blocks as a part of their toy collection. 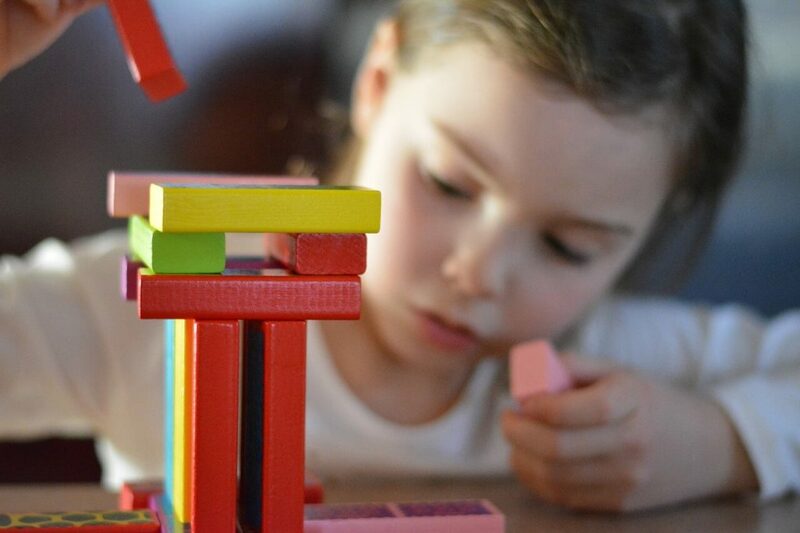 At Wise Elk, we strive to promote the awareness of the building block toys, with a primary focus to encourage learning at an early age across Australia. Building block toys are not only beneficial for reaching developmental milestones, but they specifically help in emotional, social, physical and cognitive development too. They promote a sense of making comparisons, fine motor skills, following sequences, improve logical reasoning, support divergent thinking and more. COGNITIVE BENEFITS: The building blocks help in the development of vocabularies, improved Maths; and helps in teaching the children about gravity and balance. By playing with building block toys, children can learn to describe shapes, colors, positions, and sizes. With increasing complexity, the children also improve their concentration level and cognitive thinking. PHYSICAL BENEFITS: Promoting hand-eye coordination at an early age is very important and it can be achieved by playing with building blocks. Building block toys are directly related to motor skills. EMOTIONAL BENEFITS: With kids growing, playing takes an extremely important part of their lives. Playing can bring a spectrum of emotions in children as they develop understanding. With building block toys, children can feel happy, energised, inspired, motivated, joyful and more. EDUCATIONAL BENEFITS: Developing critical skills for life and school, building block toys can help in allowing children to learn science concepts, spatial reasoning, math concepts, language skills, cooperation, responsibility, reading and writing skills. At Wise Elk, all our educational toys are created after real-time studies on the psychology of kids. 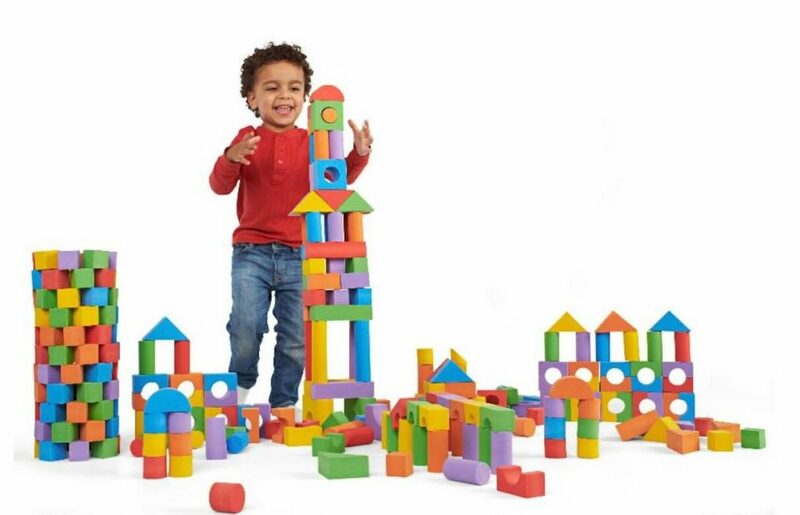 Our building block toys are created with an idea to build something more enjoyable and educational for your children. Browse through our online collection of building block toys and order now.